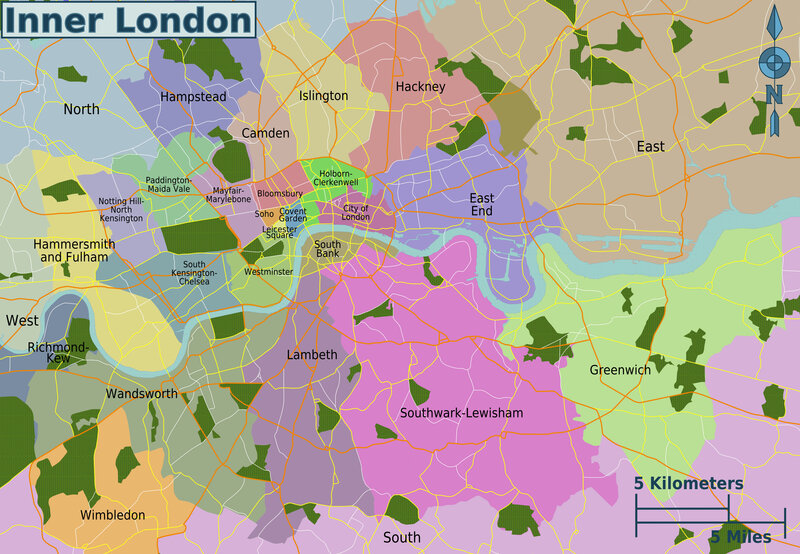 You can find on this page a map showing London boroughs and a map presenting London neighborhoods. 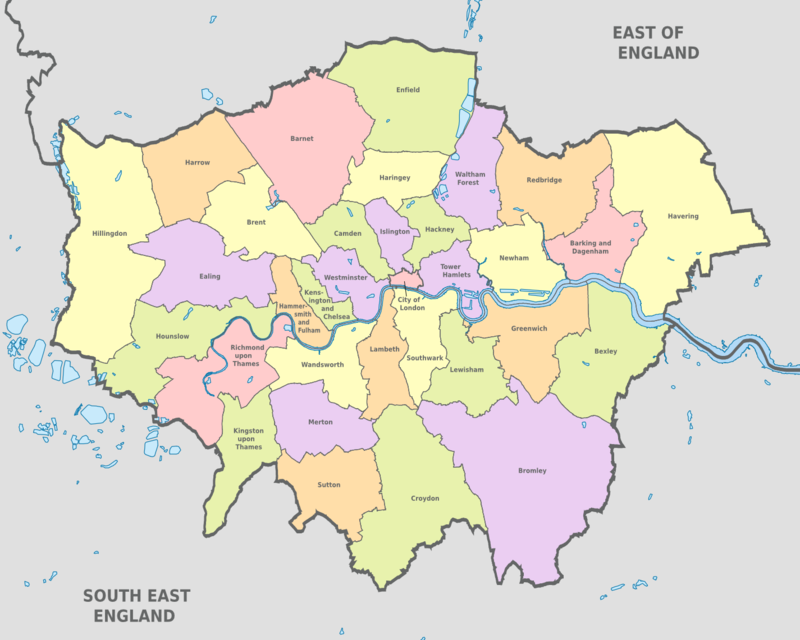 London boroughs & districts are the administrative divisions that share London in 32 municipal boroughs. Within each of its boroughs, the neighborhoods are making the charm and the reputation of the city of London. London reputation is made by its diverse neighborhoods, in which you will find monuments, squares or cultural venues.